A joint effort by famed architect Maurice Salazar and the development group known as Groupe Pacific, the trendy and appropriately named Cosmopolitan building is located in one of the best areas of stylish South Beach known as “South of Fifth". 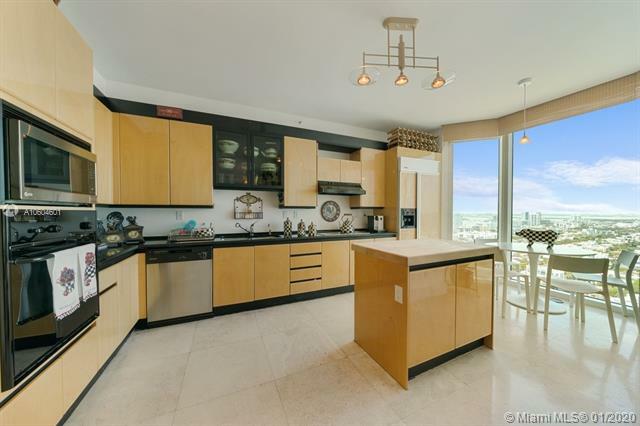 From the Cosmopolitan’s luxurious contemporary living quarters to the friendly concierge staff and the superb location, the Cosmopolitan condo is a fantastic Miami Beach condo. 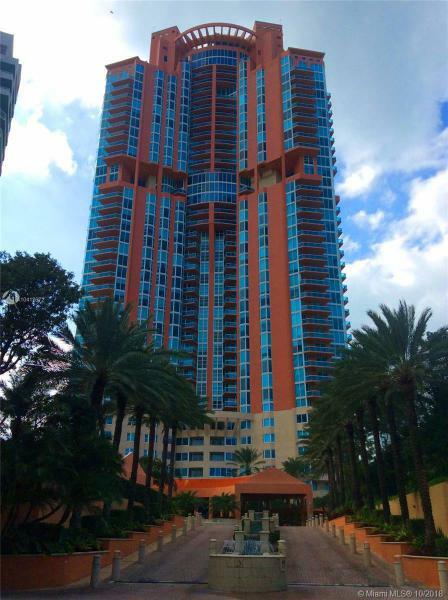 The abundance of amenities and services includes standards like valet, around the clock security, and concierge plus features like a lush courtyard and pool deck, water fountains, and an all-inclusive cutting edge fitness center. Choose from more than 200 residential units in the Cosmopolitan available in floor plans with one, two, and two bedrooms plus a den. Everything you need like expansive balconies and kitchens with countertops in granite, stainless steel appliances, and cabinetry featuring a European flair are available. Whirlpool tubs and glass enclosed showers can be found in the Cosmopolitan bathrooms. Why choose the Cosmopolitan condo? 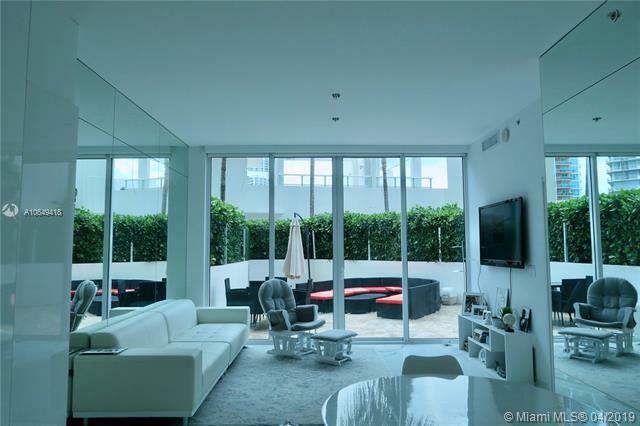 Choosing the Cosmopolitan Miami Beach condo means having access to Ocean Drive and Lincoln Road (among many other things) moments away from your Cosmopolitan condo home. 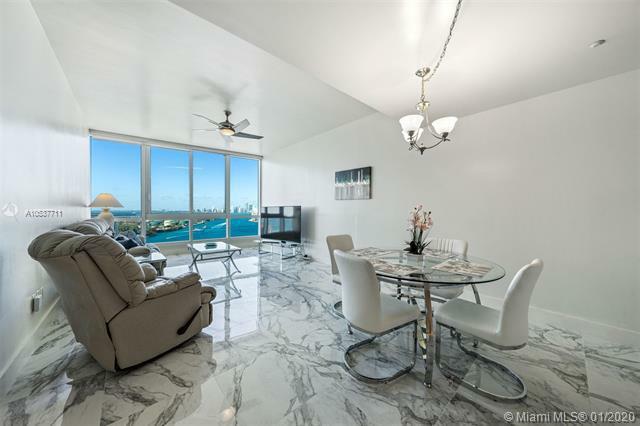 Since the Cosmopolitan condo is in Miami Beach you’ll be able to indulge in some sunbathing and then hop over to one of the trendy Miami Beach eateries all while remaining close to your contemporary Cosmopolitan condo home.